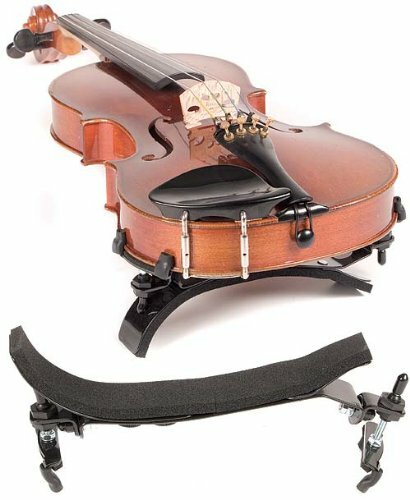 The Bonmusica Viola Shoulder Rest is height, width, and curve adjustable in order that the player may obtain a precise fit and be as comfortable as imaginable. 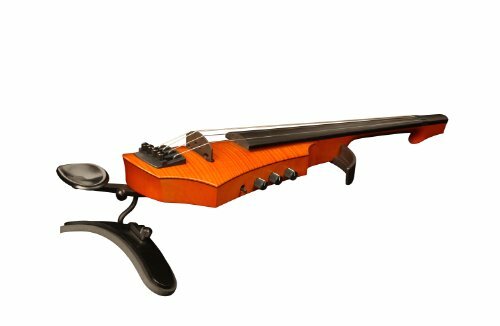 The curved padded base may also be easily manipulated to suit the exact contour of the player’s shoulder, holding the instrument in place whilst promoting hands-free stability for simple shifting and vibrato. 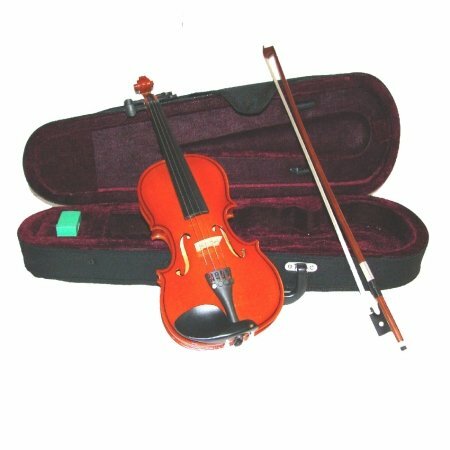 The foam padding is highly resistant to wear and is extremely comfortable. 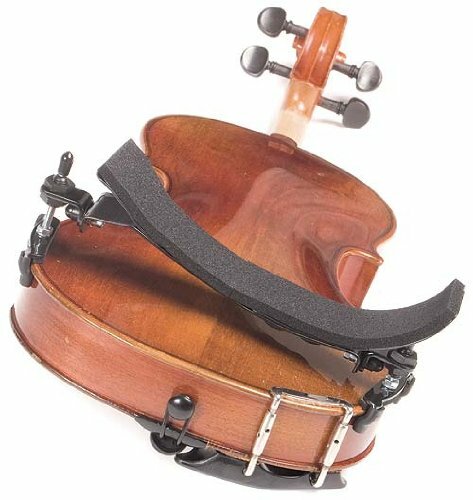 Unlike many other shoulder rests, the Bonmusica can be utilized by left-handed players. 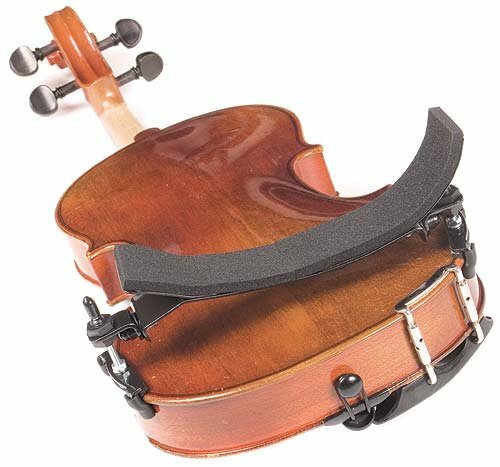 This popular shoulder rest aids players who be afflicted by previous injuries or arthritis as it allows the shoulder to remain relaxed whilst keeping the instrument at the correct height and angle, relatively than drooping forward. 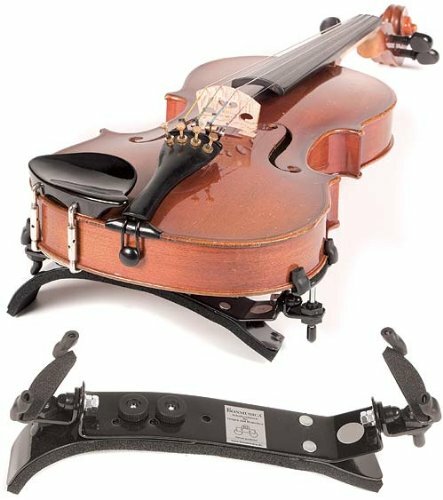 All Bonmusica shoulder rests are German-designed and German-made.